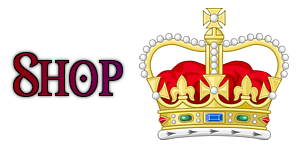 As the son of Mary, Queen of Scots, English Catholics had high hopes of James I when he became King following the death of Queen Elizabeth I in 1603. Although they knew he was a devout Protestant, they hoped he would allow freedom of worship for Catholics. For years Catholicism had been illegal in England, which meant that Catholics had to practise their religion in secret. Everyone was expected to attend the Protestant state church and those who refused were fined. If they could not, or would not, pay then they were imprisoned. This made life very difficult for Catholics and many rich Catholic families were ruined. To the great disappointment of English Catholics, however, James I did nothing to help them. In fact, he passed more laws against Catholics. Most Catholics could only pray for better days, but a group of Catholic extremists decided to take matters into their own hands. 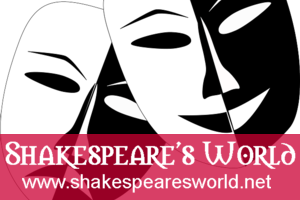 Thus, the famous Gunpowder Plot of 1605 was born. This ambitious plot was terrorism on an unprecedented scale and shocked Jacobean Britain when it was discovered. The plan was to blow up the Houses of Parliament with gunpowder as the King opened Parliament on the 5th of November 1605. Had it succeeded, not only would the King have been killed, but most of the important people in the country, including lords, members of Parliament, judges and bishops. Guy Fawkes (1570-1606) is the most famous of the plotters, but he was not the group’s leader. The leader was a man called Robert Catesby (1573-1605). There were 13 plotters altogether and their intention was to sweep away the Protestant ruling elite and install a Catholic one instead. This would be achieved in stages. 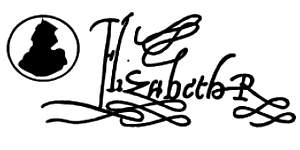 First they would blow up the King and his Protestant Parliament; then they would abduct his daughter, Princess Elizabeth; then they would start a Catholic uprising in the country; then they would make Princess Elizabeth Queen on the condition that she became a Catholic and married a Catholic nobleman. By doing all this, the plotters hoped to make England a Catholic country once more. The plot was discovered when one of the plotters, possibly Francis Thresham, sent an anonymous letter to William Parker, Baron Monteagle, warning him to stay away from Parliament at the state opening. Concerned, Monteagle passed the letter to the King’s chief minister, Robert Cecil. 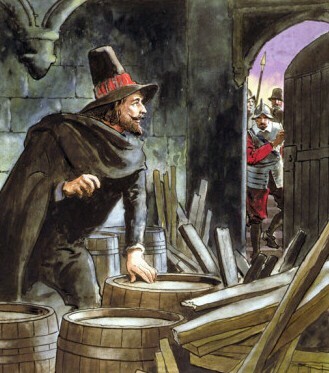 In the early hours of the 5th of November, the Houses of Parliament were searched and Guy Fawkes was found in a cellar underneath the House of Lords preparing 36 barrels of gunpowder for ignition. He was arrested, sent to the Tower of London, and interrogated by torture. He confessed what he knew and gave the names of all the conspirators. 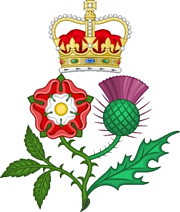 Robert Catesby and Thomas Percy (1560-1605) were shot while trying to resist arrest, but the rest of the conspirators were captured and sent to the Tower of London. They were all (except Francis Thresham who died, perhaps of poison, in the December of 1605) put to death by hanging, drawing and quartering in the January of 1606. While news of the plot caused shock and horror in the country, there was also much rejoicing for the King's deliverance. That night bonfires were lit in celebration and they are still lit on the 5th of November every year in memory of the country's narrow escape from what would have been a horrific terrorist attack. Today it is traditional to burn effigies of Guy Fawkes on the commemorative bonfires, but in times gone by it was effigies of the Pope that were burnt. This is still done in a town called Lewes in East Sussex.